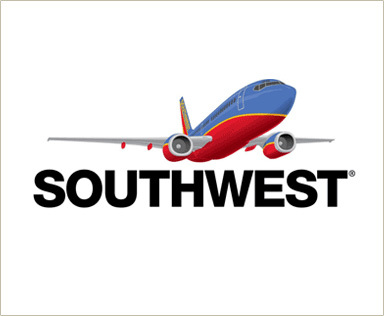 A blown main tire caused a Southwest flight to abort it’s takeoff from Sacramento, California recently. The flight can only be aborted if the airplane has not exceeded a speed, commonly referred to as V1, where there is enough runway to stop. Otherwise, the takeoff continues and the problem is handled in the air. No one was injured during the aborted takeoff. The Franecke Law Group has handled many takeoff and airplane failure cases where injuries have occurred. Despite the training provided pilots, things do not always go well when a takeoff is aborted. The aircraft may be uncontrollable or weather may be a factor. The Franecke Law Group can help sort out the causes of injuries from aircraft accidents and help the victims resume their lives. Call today for a free legal consultation.